Of course, every blackcurrant grower wants to keep his or her plantation healthy. And sustainable growing is one of the major concerns of the blackcurrant industry in general. 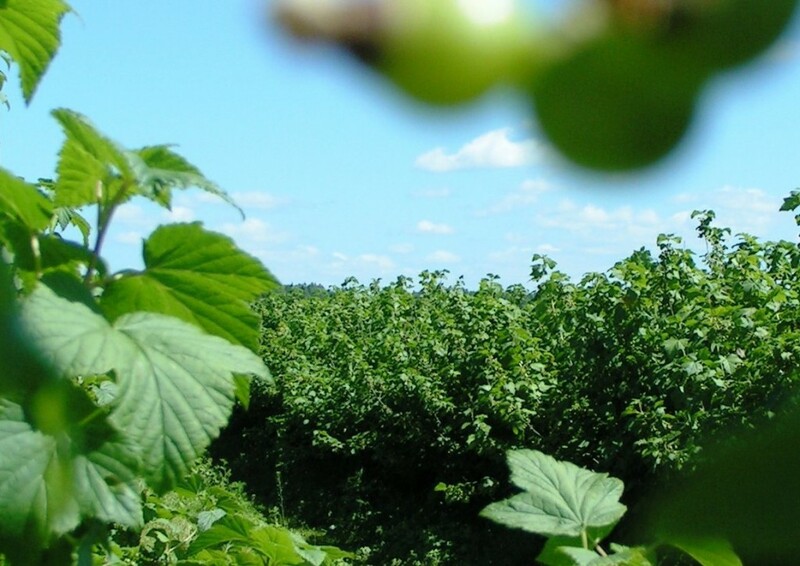 Considering these two facts, the International Blackcurrant Association has decided to act and work on blackcurrant plant protection information. The newly formed Agronomy & Plant Breeding sector group of the IBA, sponsored by Bayer, has therefore started its work last February. They have collected data from most of the blackcurrant growing countries. This data gives precious information on how these countries handle crop protection: Which products can be used? What do they contain? How much treatments can blackcurrant plantations receive, and when? Over the past months, the working group has checked the data. We have now finished to put it together for the easy use of our members here. This is only the first project of the sector group, and much more work is under way for the next months in other fields. Of course, we will update blackcurrant plant protection information every year. We also hope to increase the number of participating countries little by little and add more and more value. If you want to know who is behind the sector group, you may check it here!